What’s a summer without creative s’mores, even without a campfire. 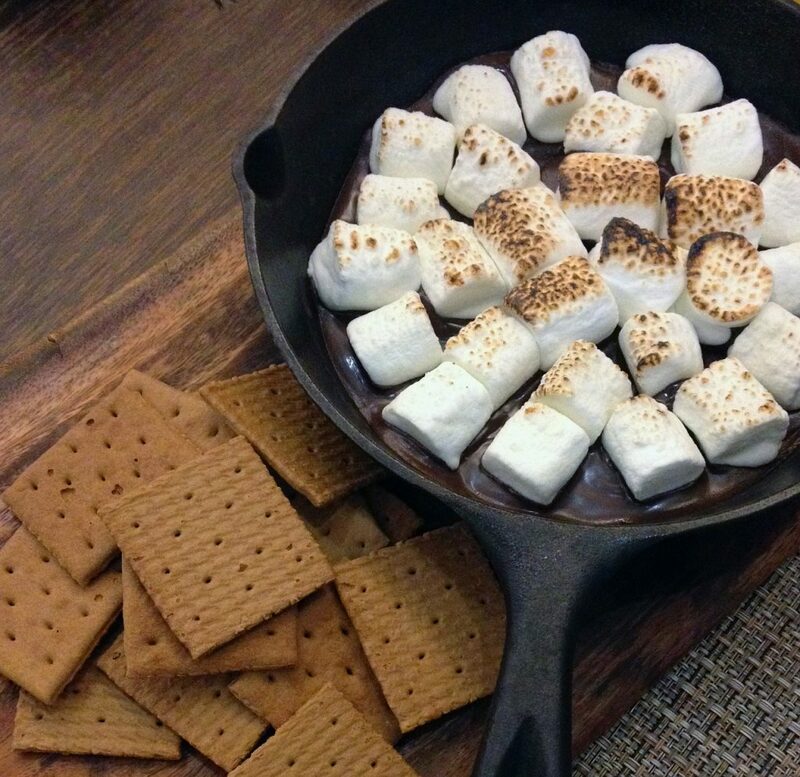 All you need is a 6-inch cast iron skillet to make my version of s’mores dip. Throw a bag of semi-sweet or dark chocolate chips into the skillet. Sprinkle on some unsweetened coconut. Top that edge to edge with marshmallows and let it all bake for 5-10 minutes in a 450-degree oven until the marshmallows are golden. 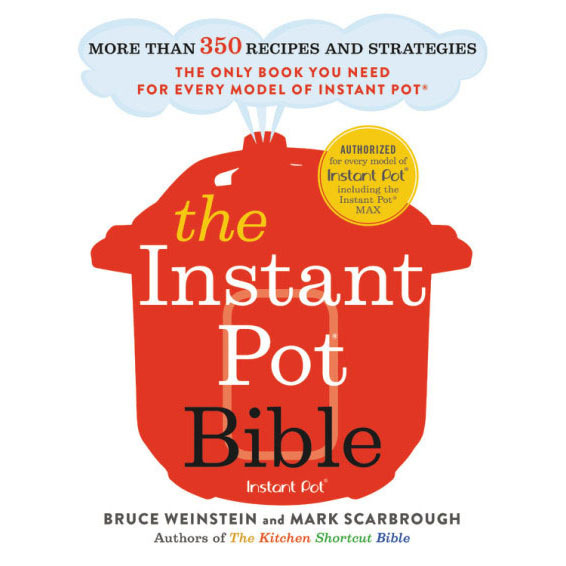 Place the skillet in the center of the table and remind everybody that it’s hot. Use plain or cinnamon graham crackers as your dipping chips. Tortilla chips work, too.